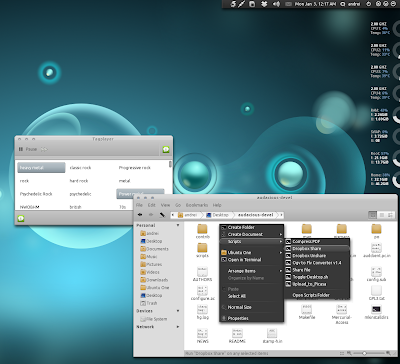 WebUpd8 reader Ghogaru has sent us a tip about a simple, clean and lightweight GTK theme he created called Boomerang. Boomerang requires Aurora and Murrine GTK engines and is based on Elementary GTK and Cadmium Metacity theme. Thanks to Ghogaru for the tip!